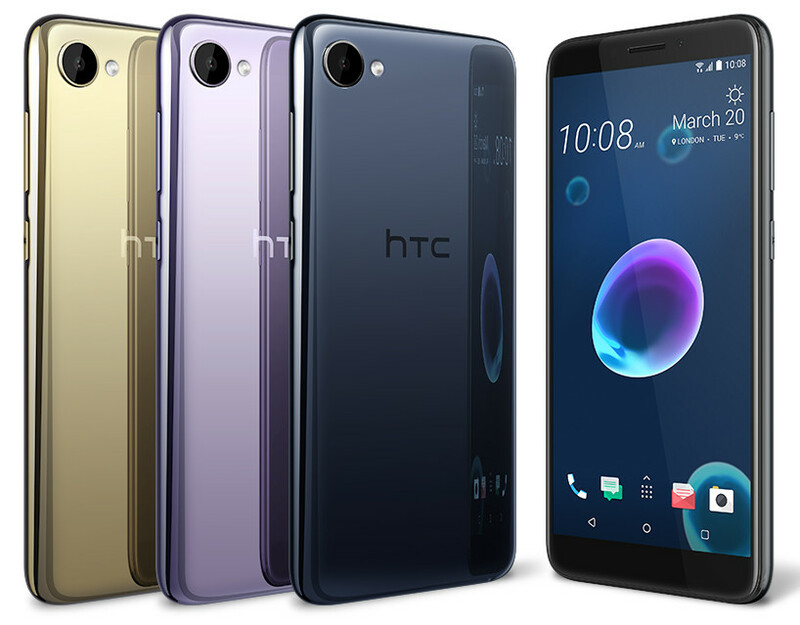 HTC Desire 12, the Taiwanese company’s much-anticipated smartphone, is now available to pre-order in UK. 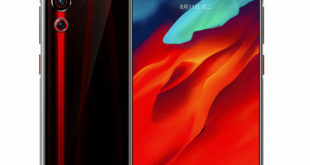 The company has revealed availability details of the HTC Desire 12 and Amazon has confirmed that the Desire 12 can be pre-ordered from its store for Amazon Prime members and the device will be released on July 14, 2018. 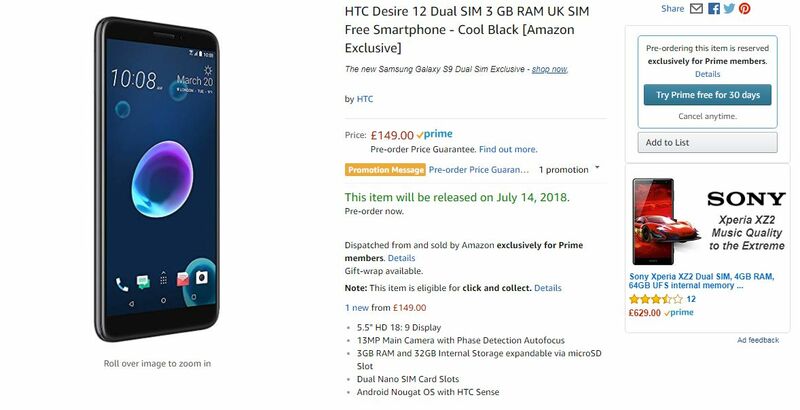 The dedicated Amazon listing confirms that the HTC Desire 12 is now up for pre-order in Cool Black color, priced at £149.00 for the 3GB RAM with 32GB storage only at Amazon.co.uk. 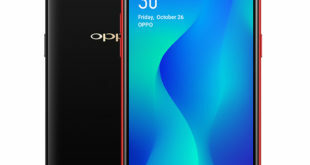 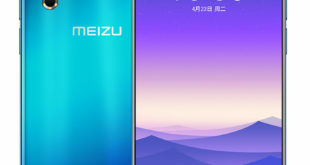 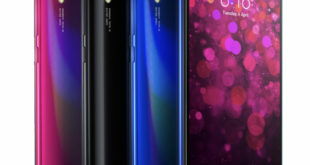 The handset has a FullView display, bezel-less design to put the company’s mid-range up against other same segment devices.